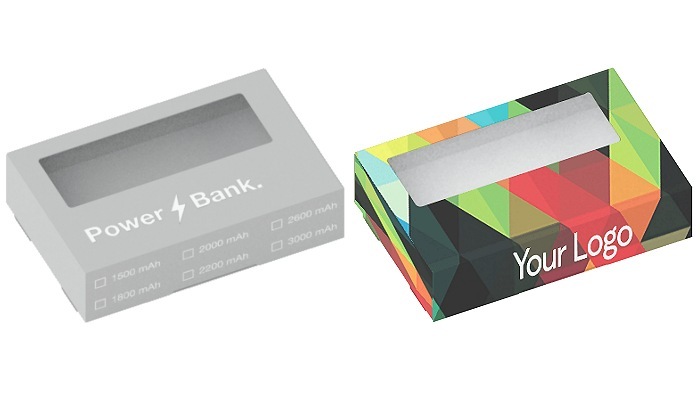 This square format power bank with rounded corners is covered in bamboo to give it the natural colour of wood and clean shape. It's a compact 76mm square that only 2cm thick and there are four battery capacities from 4000mAh to 6000mAh. The surface can be branded with silk-screen printing or laser-engraved graphics or logos.